What Does Air Duct Cleaning Cost? People want to know how much does air duct cleaning cost. It’s natural to ask the question, but the answer really is the price varies. Air duct cleaning prices in Portland and The Metro Area are mostly determined by how many vents are in your home or by how large your home is, meaning the actual square footage of your property. 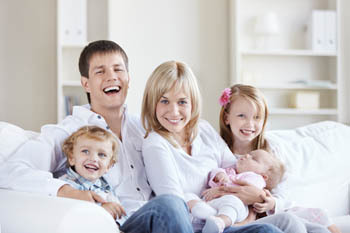 At Air Duct Cleaning Portland by J&M Services, we use what we feel is the most straightforward pricing system. We keep our prices fair, there will never be any confusion, you simply count up the total number of vents in your home and the total number of air returns. Once you give us that number we give you an exact quote for your service, not some subjective quote for homes about the size of yours that might change. No we give you a firm price for your service and it won’t change, not one red cent when we show up to do the work. You will have the exact air duct cleaning cost and when we leave your home, there will be nothing that can be done to get your system any cleaner. We clean everything in the air flow system. This includes but is not limited to the HVAC unit, the blower, the ductwork supply or supplies and returns, plus all registers and vents. Some companies use gimmicks or deception to get their foot in the door and then they raise their prices. This type of marketing is usually associated with Groupon deals or other similar sites. We’ve all seen the $49 or $99 whole house air duct cleaning special, there is nothing special about it, it’s a scam plain and simple. Our company frowns upon this type of behavior. We follow a strict code of ethics. Air duct cleaning is a great service but like any other trade, you want to hire a professional and reputable company. 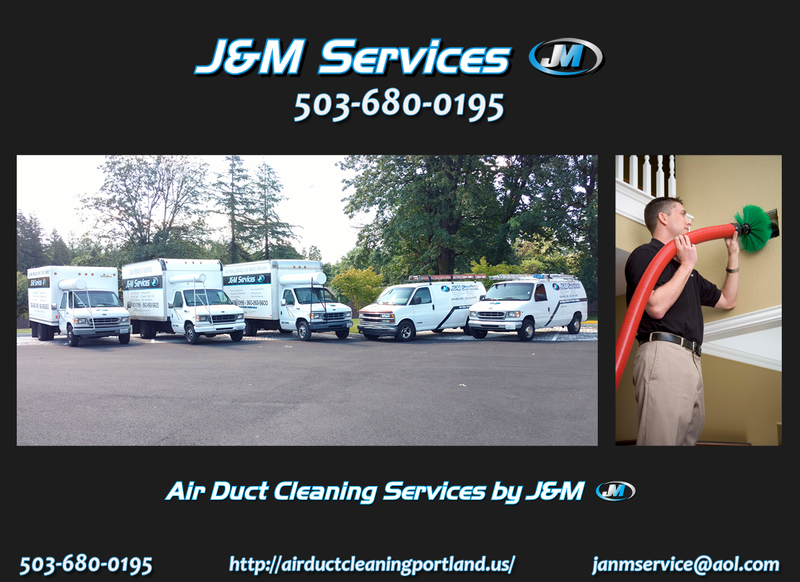 Air Duct Cleaning Portland by J&M Services has been servicing Portland and The Metro Area for over 10 years. Our staff has been properly trained and has been with our company since the beginning. Their trained eyes are able to identify, clean, and prevent dust, pollen, mold and other contaminants that are found in HVAC systems. Your crew just finished at my house, I couldn’t be happier w the level of service and cleanliness of my duct work! Thanks again! What To Expect During An Air Duct Cleaning Service, Step By Step. Is An Air Duct Cleaning Service Really Worth It? 7 Things To Ask A Contractor Before Hiring! Albert Scholtwreck on What Does Air Duct Cleaning Cost? Air Duct Cleaning and Vent Cleaning services in Portland OR and the surrounding Metro for improved air quality in your home.